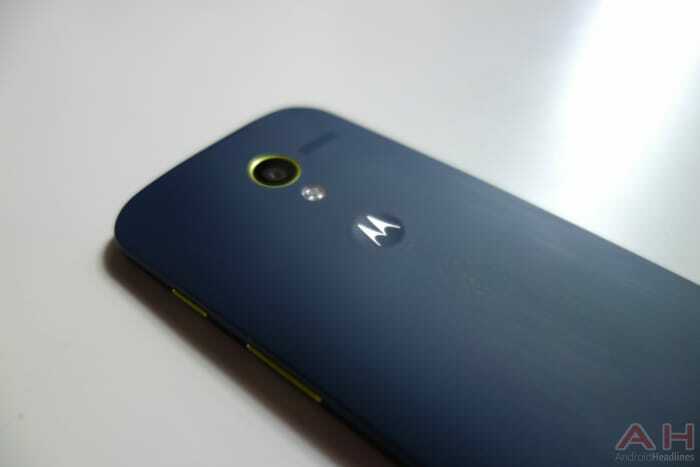 The Moto X was a Rogers’ exclusive and was just released in August 2013 and it is surprising that Rogers is discontinuing it so quickly – they certainly carry other older Android devices such as the year old HTC One and Samsung Galaxy S4. Could it be that Motorola/Lenovo is preparing a successor to the wildly popular Moto X or were Rogers’ sales not up to what they were hoping for with their exclusivity agreement. We are assuming it will still be available on Rogers owned Fido and another carrier, the Manitoba based MTS that just launched it on April 1 for only $29.99 on a two-year term or $254.99 on a one-year term or $449.99 outright – the same price that Fido currently sells the device. They do require the $45 a month voice and data plan and the Noto X is only available in white or black. The new Moto G rounds out their entry-level smartphone for now, which could be a big seller in Canada – in the U.K. market reports showed that the Moto G took Motorola’s market share from zero to above 6-percent in less than six months. This helps solidify the idea that a modest, low-cost Android device is very marketable. Remember, if you are on Rogers and still would like to pick up the MotoX, it will still be available in the stores to purchase – at least until the stock runs out – I doubt they will be ordering any more to re-stock the store. Please let us know on our Google+ Page if you think it was a good move to discontinue the Moto X so soon – have you purchased one or were you planning on getting one on the Rogers, Fido or MTS networks…we would love to hear from you. The post Rogers: ‘Moto X is Nearing Discontinuation’ appeared first on AndroidHeadlines.com |.